Grant Kirkhope, the composer for Banjo-Kazooie, has just posted the entire soundtrack for the game on Bandcamp. It's being sold completely on a choose-your-own-donation basis, so "buying" it for nothing is a perfectly valid option. This soundtrack includes not only the music for the levels, but also some of the much smaller soundbites, like gaining a life or getting a game over. 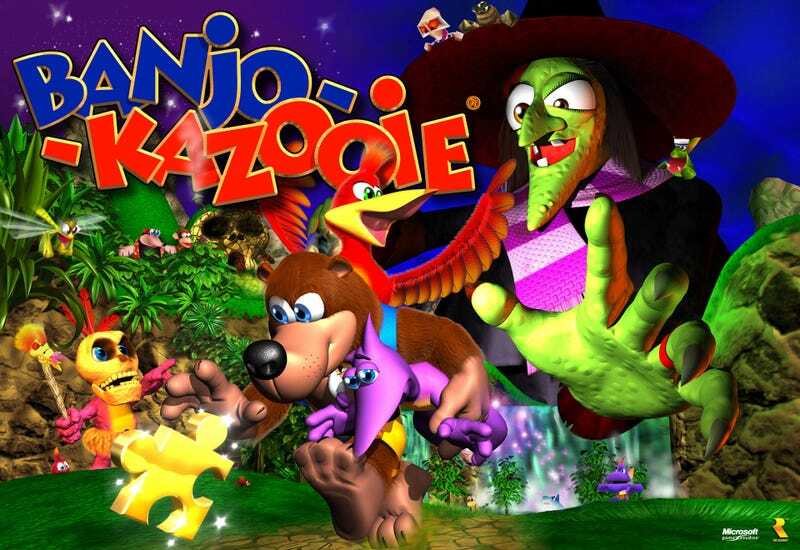 Banjo-Kazooie: Everything and the Kitchen Sink! can be found in it's entirety over at Bandcamp. Be sure to leave Mr. Kirkhope something nice!